Heather J. Gentile is Counsel in the Firm's Commercial Law Practice Group in Morgantown, West Virginia. Ms. Gentile’s practice is focused on commercial real estate, energy, corporate, banking, and general business matters. She is an accomplished attorney with extensive experience in commercial and corporate transactions, including financing, acquisitions and sales, deeds, leases, easements and rights of way, development, land use, foreclosures, coal/oil and gas, title examinations, title insurance, opinion letters, curative work, multi-state secured financing, legal due diligence and manufacturing and vendor and supply agreements. Ms. Gentile is a detail-oriented, effective, and efficient attorney with over 20 years of practice in transactional law, a respected leader in the legal profession, and active in her local community. 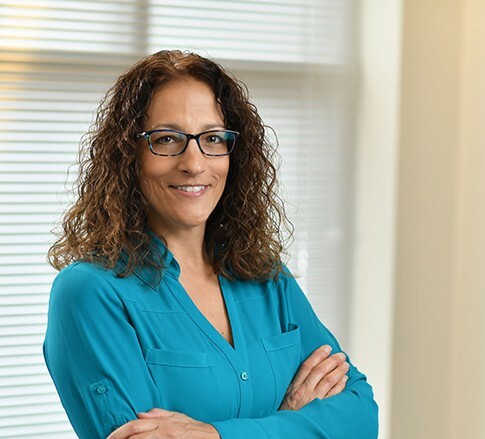 Ms. Gentile is a 1993 graduate of West Virginia University’s School of Business where she received her Bachelor of Science Business Administration and a graduate of the West Virginia University College of Law in 1996 where she received her legal degree.